How to Weatherproof Your Home This WinterWhat are the Warning Signs of a Roof Collapse? Owning your own home is the Canadian dream. As homeowners, we do everything we can to protect our homes and make them a safe place to live for our families. One of the most important aspects of the home is the roof. 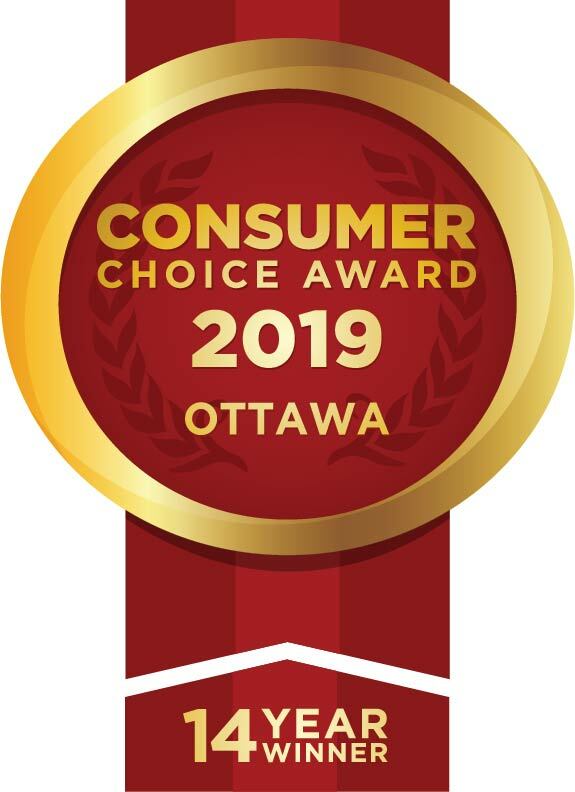 If you have the opportunity to choose a new roof, you want to make sure you make the right decision not only in terms of price, but in terms of quality material, quality installation, durability, longevity, and style. Sometimes as homeowners we have to make sacrifices as we juggle many moving parts. It isn’t always feasible to have deck your home out with the latest and greatest in high-end appliances, products, and systems. However if you’re going to make a lasting investment in just one aspect of your home, the roof deserves your hard-earned money. It’s easy to make the mistake of choosing the cheapest material or going with the lowest bid on roofing installation. Choosing low-cost materials and inexperienced roofers might save money initially (and even that is not a guarantee, when they spring unexpected costs on you), but these choices will come back to bite most homeowners. This is a mistake most home owners make when renovating their houses. They tend to settle of cheaper material or not a very experienced constructor to save a little money. Let’s get one thing straight. Low quality and poor construction will only cost you money, not save. So don’t compromise today only to see a big dent to your wallet in the future. Unless you have roofing experience and professional experience as a roofer, do not take the task upon yourself. What starts as an easy weekend job can take weeks or months longer than you expected, and the material costs can multiply quickly if you don’t know what you’re doing. Add in the risk of injury, it’s simply not worth it. Hire a professional from the start and get it done right the first time. 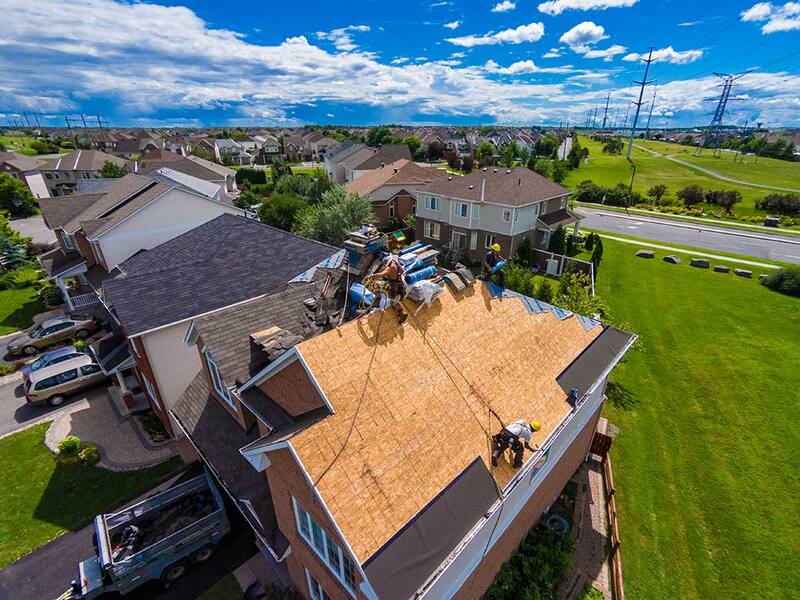 Roof installation and you need a lot of equipment and materials beyond the shingles themselves. Homeowners sometimes try to cut costs by heading to the nearest home renovation store and buying materials at retail prices. Either you end up missing key components, or you waste money buying way more materials than needed. Roofing companies can get better deals on the best materials from their suppliers and get the exact right amounts so you don’t waste money. If you truly want to get your money’s worth, then hire a contractor with good credentials. Ask around; friends, family, neighbours, or people who have had roof work done. Get their advice and follow their recommendation. Don’t settle for the first name you come across. Do your research to ensure you hand over your roof to capable hands. Your home is a big investment, and you can never be too careful. Follow this advice and your new roof installation will go smoothly and the new roof will keep safe watch over your new home for decades to come.